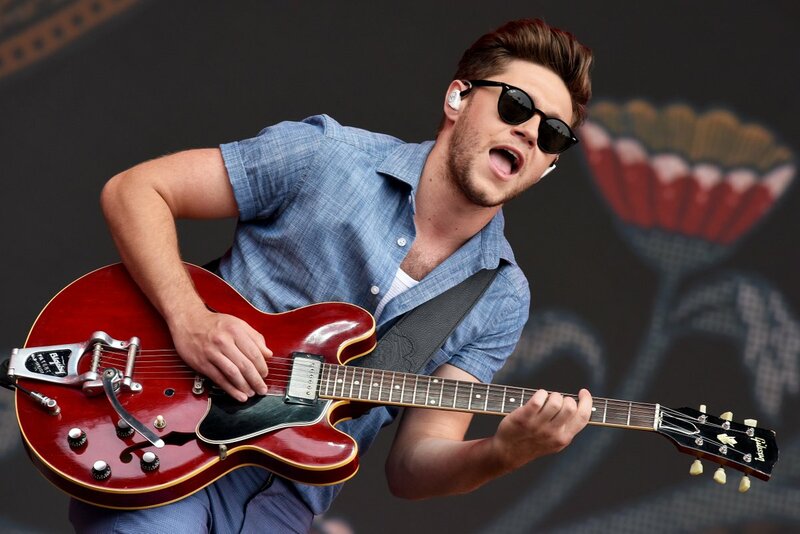 Would you love to see these @NiallOfficial collabs? 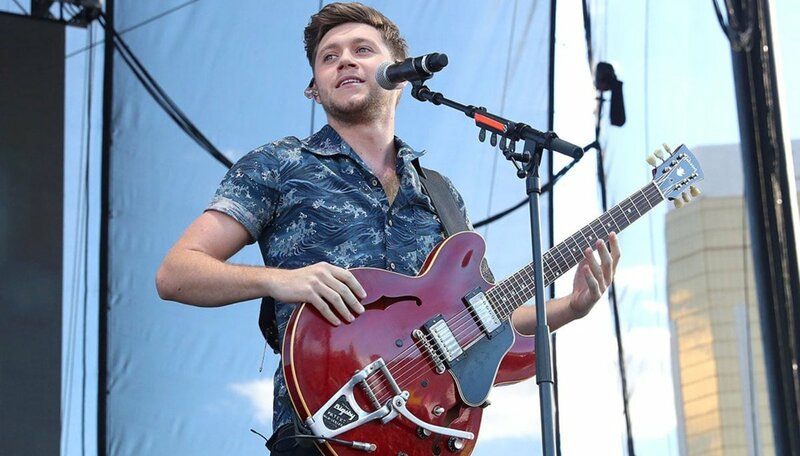 RT if you're excited for this @ShawnMendes x @NiallOfficial collab! 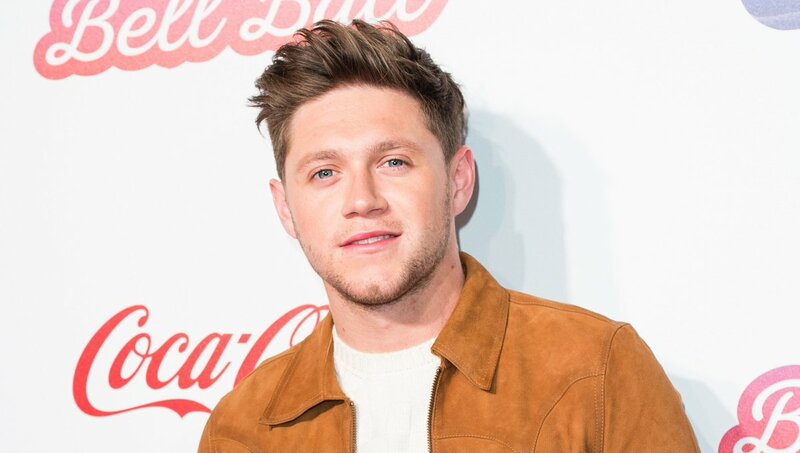 TOMORROW: We've got your chance to meet @NiallOfficial!